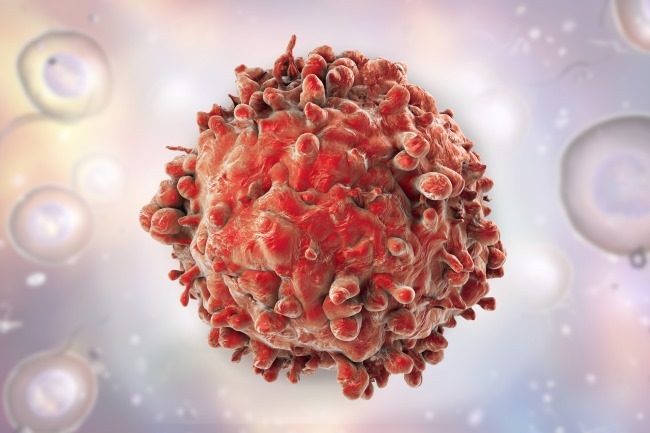 Findings from previous studies suggests that multiparameter flow cytometric minimal residual disease may be used to predict outcomes in acute myeloid leukemia. A patient’s morphologic response to the first round of induction therapy (C1) often determines downstream treatment decisions, but findings from previous studies suggest that MFC-MRD may also be used to predict outcomes. For this study, researchers evaluated the outcomes of 2450 patients younger than 60 years with AML or high-risk myelodysplastic syndrome who underwent MFC-MRD assessments after C1 in the NCRI AML 17 trial. Patients were stratified according to resistant disease (RD), partial remission (PR), complete remission (CR), or CR with absolute neutrophil count below 1000/µL or thrombocytopenia less than 100,000/μL (CRi); patients assigned to the CR/CRi groups were further divided into MRD-positive (MRD+) and MRD-negative (MRD-) subgroups. Patients who did not have high-risk factors, such as FLT3-ITD wt/NPM1-wt, received a second induction course (C2) with daunorubicin plus cytosine arabinoside, whereas patients with high-risk factors received an intensified course. Results showed that patients in the PR and MRD+ groups had similar survival outcomes after C1, particularly among patients in the good- to standard-risk subgroups; the 5-year overall survival (OS) rate was 27%, 46%, 51%, and 70% among patients who had RD, PR, MRD+, and MRD-, respectively. Significant differences in OS were observed between patients who had RD after C1 compared with patients who had PR or MRD+, but not between patients with PR compared with MRD+. Achieving CRi after C1 significantly reduced OS rate among patients with MRD+ (19% vs 45%, respectively; P < .001), but this effect was less pronounced after C2. When adjusted for C1 response, the prognostic effectiveness of MFC-MRD status remained significant for relapse (P < .001) and survival (P < .001) after C2. Moreover, MRD+ was significantly associated with poorer outcomes among patients in the NPM1-wt standard-risk group after C2, but was less discriminatory for poor-risk patients; patients with MRD+ had more benefit from transplant compared with patients with MRD-.